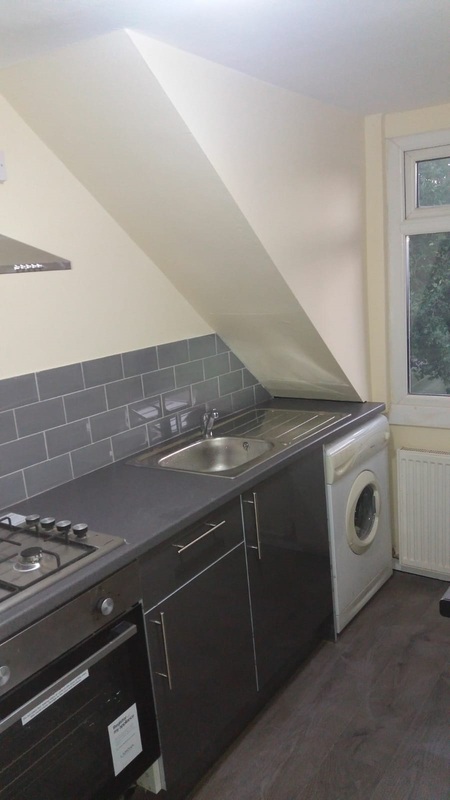 A well presented one bedroom maisonette flat located on Melbourne Road. 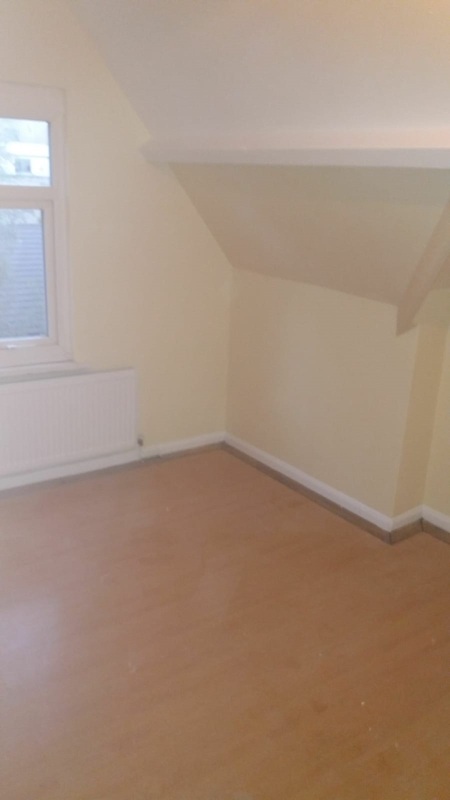 The property features uPVC double glazing and gas central heating. By appointment through the sole letting agent. 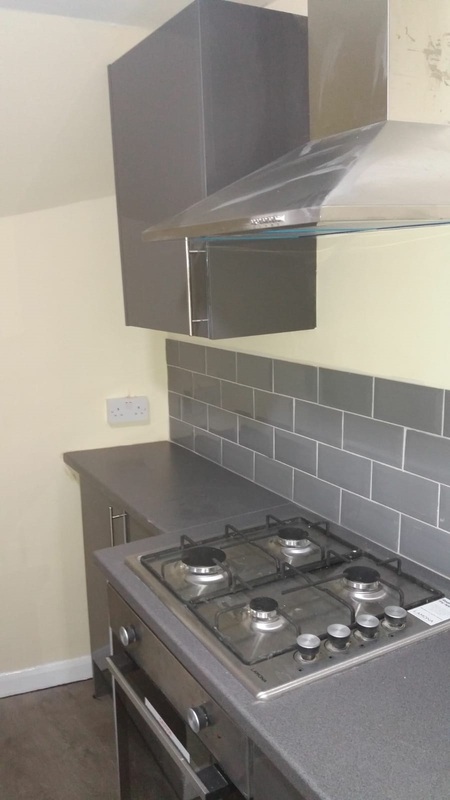 All properties are available for a minimum of 6 months and all tenancies are at the discretion of the landlord. A non-refundable fee of £180 including VAT (per tenant) will be payable to the Agents by the ingoing Tenant/s to commence the application and to cover administration costs and referencing. Please refer to our Tenants’ Guide to Agency Fees overleaf for a full list of fees payable prior to moving in. Identification documents (UK driving licence, passport etc). Proof of right to reside in the UK (UK passport, EEA identity card etc). - Employer’s contact details (telephone number and email address - no mobile number). - Last 3 months wage slips. If self-employed or company tenancies company and financial details (credit, business bank and accountants references). - Proof of residential address (bank statement, utility bill, not more than 3 months old -no mobile telephone bill). - If you have lived there less than 3 years, a list of all addresses for the last 3 years with dates of occupation. - Current letting agents/landlord’s full contact details. Bank details to set up a Standing Order mandate. All students will require personal guarantors. A deposit equivalent to 6 weeks rent, which we will forward to the Deposit Protection Service (0870 7071 707 / enquiries@depositprotection.com). The rent for the forthcoming month. Thereafter, rent is payable in advance on the anniversary date of each month by standing order. - Debit / Credit card (credit card subject to a surcharge of 2.75%). The services, systems and appliances listed have not been tested by us and no guarantee as to their operating ability or efficiency is given. All photographs and measurements have been taken as a guide only and are not precise. Floor plans where included are not to scale and accuracy is not guaranteed. If you require clarification or further information on any points please contact us, especially if you are travelling some distance to view. All measurements are approximate. Kal Sangra Shonki Brothers Ltd is a member of the Royal Institute of Chartered Surveyors (RICS) and is covered by the RICS Client Money Protection Scheme and The Property Ombudsman. Please note that any fees listed below are the MAXIMUM fees that will be applied and are dependent on individual application and subject to change. In addition to the below, a deposit sum equivalent to one and a half month’s rent is payable prior to commencement of the tenancy. This will be registered with the Deposit Protection Service to comply with legislation imposed since 2007. 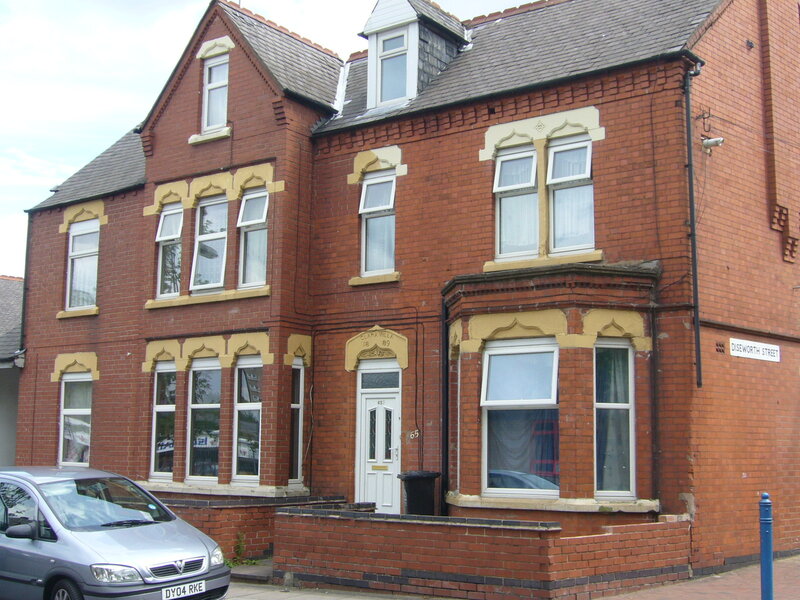 We also require one month’s rent to be paid in advance of the agreed moving in date. The reservation fee must be paid at the time of application to hold the property for a maximum period of one month; please note that this is non-refundable. All other fees must be paid prior to moving in and are non-refundable. PLEASE NOTE: All properties are let out on a non-smoking basis and any pets are subject to prior approval from the landlord and if approved, will be subject to additional pet deposits. These particulars are prepared as a general guide for the property and whilst they are believed to be correct their accuracy is not guaranteed. 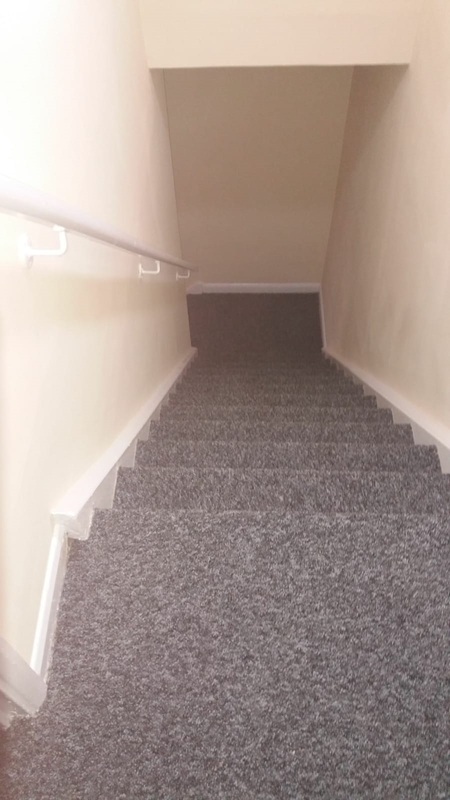 As such all photographs, measurements, floorplans and distances referred to are only provided as a guide and should not be relied upon for the purchase of flooring or any other fixtures or fittings. Any and all fixtures and fittings listed in these particulars are deemed removable by the vendor. We have not tested any apparatus, equipment, fixtures or services and it is in the buyer’s interest to check the working condition of any applications. Neither Shonki Brothers Ltd nor its employees or agents are authorised to make or give any representation, guarantees or warranties whatsoever in relation to the above premises. Interested parties must satisfy themselves by inspection or survey on any matter or statement contained in these particulars. Any ground rent, service charges and any other lease details (where applicable) and council tax are given as a guide only and should be checked and confirmed by your Solicitor prior to exchange of contracts. The premises detailed in these particulars are offered subject to them not having been let, sold or withdrawn and Shonki Brothers Ltd will accept no liability for consequential loss arising from these particulars or any negotiations in relation thereto. You are asked to exercise all care and diligence during your inspection of the property and the Agents are unable to warrant that the property is free of hazards or complies with Health and Safety legislation. The Agents accept no liability for injury or loss to persons or property when visiting the property. In accordance with the Money Laundering Regulations 2017, the intending purchaser will be asked to produce identification documentation at a later stage and we would ask for your co-operation in order that there is no delay in agreeing the sale.